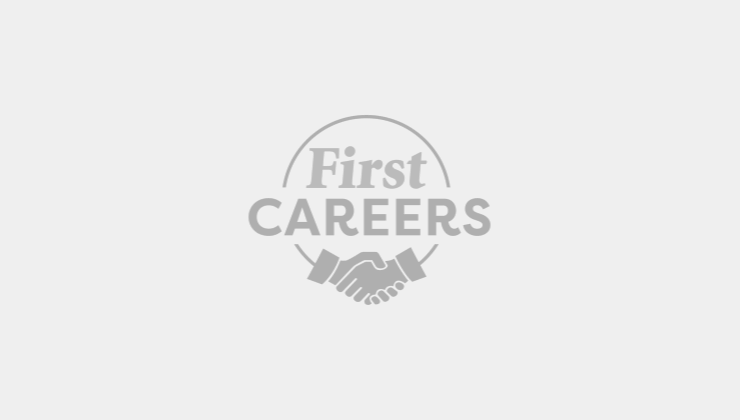 With First Careers you will meet lots of different people with lots of different jobs! I am a senior midwife and clinical skills trainer for midwives. This means that I work on the delivery suite in a large hospital and am responsible for caring for women and their babies during pregnancy, labour and immediately after birth. In my role as clinical skills trainer I also teach and provide support to junior midwives to help them develop in their roles. 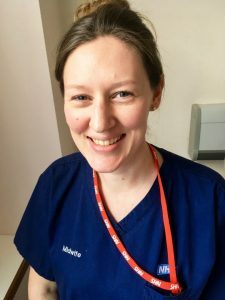 I started my midwifery training in 2003 with a degree course through the University of Brighton, which was a mixture of classroom sessions and shift s supported by midwife mentors. During my training I gained experience in all aspects of midwifery care, from helping in the hospital wards to helping with a newborn in a new mother’s own home. After qualifying I worked as a junior midwife for three years, gaining experience and knowledge before applying for a senior midwife post. I love working with women and their partners to help them on their journey to parenthood. Midwives are in a really privileged position; we provide women with so much information about their health, and empower them to make informed choices about their own and their baby’s health. The team that I work with are amazing and all have a range of different skills and knowledge that complement each other to provide the best care for women and their babies. My hours can be long and tiring and I don’t get to spend every Christmas or birthday with my family. Babies are born around the clock, so I have to do night shift s and work weekends – however, the rota is always done as fairly as possible. Sometimes it can be extremely difficult, particularly supporting families whose babies have died. Knowing that I have given those families the best possible care I can, with the support of the rest of the team, helps me to cope with the more challenging times. To be a midwife you need to be a good communicator. This is essential, as you need to be able to build a relationship with the woman you are caring for and help the team work together effectively. The best place to start is by contacting the practice development team at your local maternity unit, to see if a work experience placement could be offered. Some midwives worked as maternity support workers before undertaking their training. This offers the chance to be part of the maternity team and to really develop an understanding of the role of the midwife. No matter the technological advances, women having babies will always require the care and support of a calm, understanding midwife. I hope that the NHS continues to provide the universally accessible midwifery services that are some of the best in the world.